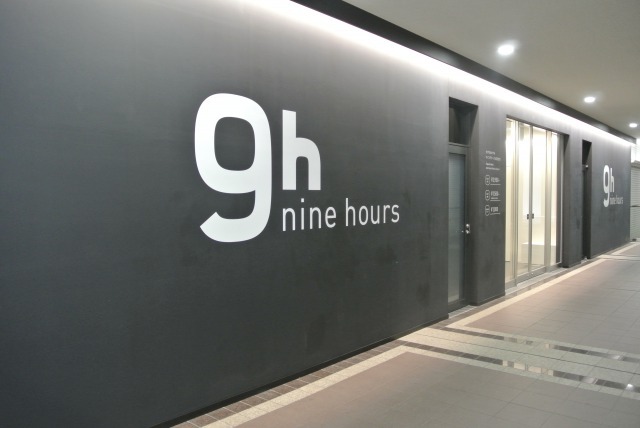 Outward look of ‘Nine hours’. For the first 5 guest only!The best price at 3,900 yen. For the first 5 female guests.The best price at 3,900 yen. Comfortable sleep standard plan available at 4900 yen. 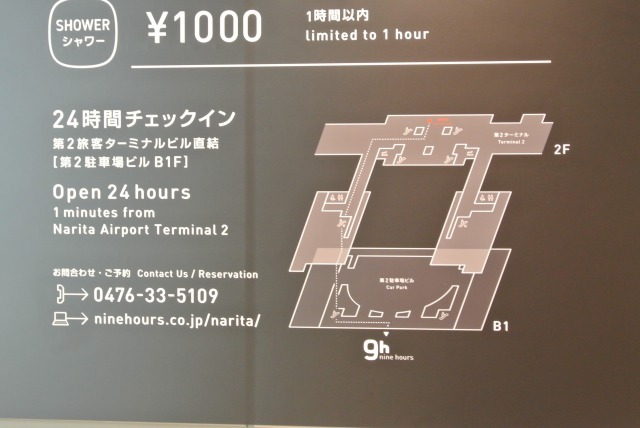 Here is a guide map of ‘Nine hours’ in Terminal2. if the location of ‘Nine hours’ is hard to find out,please use this map.